The Intermec CN70 is optimized for field mobility environments. The CN70 is optimal for mobile field service and transportation workers who need power and performance in a compact form factor. 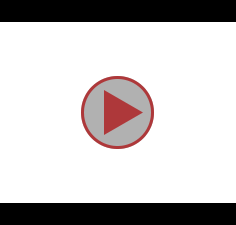 The CN70 features a complete set of intelligent business solution software, tools, services and training modules, delivered by Intermec, to create the smoothest and smartest possible integration into your workflows. The CN70 ultra-rugged mobile computer is optimal for Field Service and Transportation applications that demand a compact form factor with power and performance and no compromise on ruggedness. Next generation architecture, purpose-built ergonomic design combined with market-leading wireless communications and data capture capabilities deliver optimal worker productivity in the most demanding field mobility environments. CN70AN1KCD6W3100	 CN70, Windows Embedded Handheld OS, WWE, Numeric keypad, 2D Area Imager, Color Camera, CDMA Verizon [D6], 512MB RAM/1GB Flash, Dual-Band 802.11n WLAN, Bluetooth and Battery Pack. Cables and charging/communications cradles not included. See accessories. 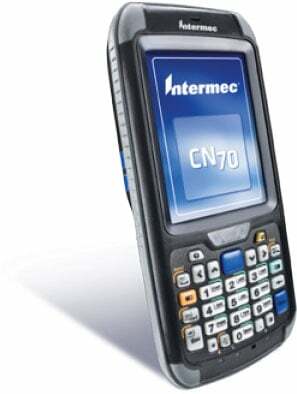 The Intermec CN70AN1KCD6W3100 is also known as Intermec Technologies	INT-CN70A37	.